I started blogging when I was living at home, unemployed and looking for a job as a way to keep me sane, and escape the never ending job applications and rejections. Now my blog is nearly two years old and I have a full time job in my dream role as a textile designer, I feel lucky and grateful to be able to do what I love, although it can be hard to manage both work life with keep up with my blog at times. My blog took a bit of a back seat especially when I was moving out into my own home and my work life began to get busier. But I have picked up a few tricks and habits along the way to make sure I have a healthy balance and keep my blog content consistent and interesting and have the best of both worlds. During the winter months it can be very hard to get some good quality blog photos during the week as it is dark in the mornings and at night. I found setting aside a time at the weekends to take bulk photos the best way to over come this. Obviously it is all weather dependent as some days are just miserable but I like to look at the weather forecast and plan in when I can take some photos. Midday is best for sunlight and I set up a light area near a window to take photos of projects I have made during the week or do a step by step tutorial. Taking photo in bulk when you have good light means that even if you have a week of bad weather, you will have a bank of photos to use in posts. By doing this I can edit and write post during the week after work when sunlight isn’t important. Some weeks I just don’t manage to fit any in so then I would write a wishlist using product images or inspiration images from pinterest. Use websites like PR shots and Press Loft for product images and always credit the brand or source if you get images from anywhere else. Recently I have been really trying to stick to a posting routine, and have found it really useful to keep my blog content fresh. I like to post every Thursday and Sunday morning, which gives enough time to promote each article during the week. By setting a routine and making a habit out of posting regularly I set aside dedicated time each week to make sure I have a post on time. I like to take photos at the weekends, write on a Monday and Wednesday night then schedule the posts to come out on Thursday and Sunday. Often plans come up or I can’t stick to this but I am learning not to be too hard on myself if I do miss a post. 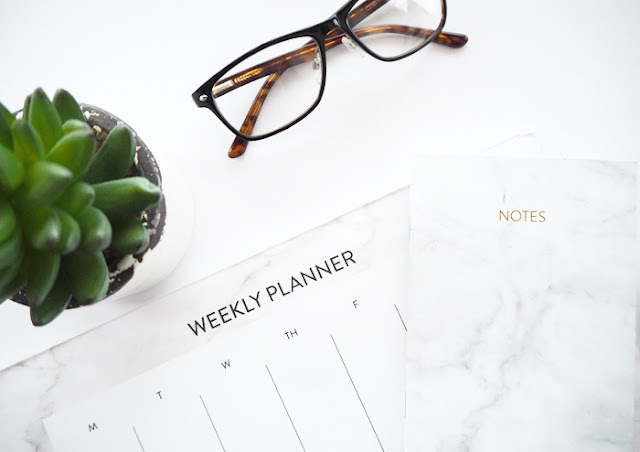 Being organised is key, I love filling in my diary and fitting writing posts and taking photos around that events or plans. Once I have scheduled posts I like to schedule social media alerts too. I use apps like Buffer to save links and tweets to my blog post and set regular times throughout the day and the app automatically posts to twitter for you. This is a life saver as I can’t use my phone at work and 3G isn’t great around here anyway so I used to only be able to tweet when I had wifi at home. I like to set engaging tweets for peak times like mornings, lunch time, mid afternoon and times when people would be commuting home. This is a chance for my blog to be viewed throughout the day even when I am working or too busy to live tweet during the week. Other apps that are good for this are Hootsuite and Latergramme for posts to Instagram. Sounds obvious but this has really helped me recently. I like to jot down any ideas that pop into my head at work or on the way home and expand on those when I have a chance. So always keep a little notepad in your handbag as you never know when inspiration will strike and lets face it who doesn’t love an excuse to buy a some new stationary. A lot of my posts are DIY tutorials and crafty makes so I like to keep a list to buy on my phone too. This way if I find myself near a craft shop or market I can pick bits up as I go for the next tutorial. My phone if full of screen shots and photos of craft ideas to make too, I wish I had time to make them all! 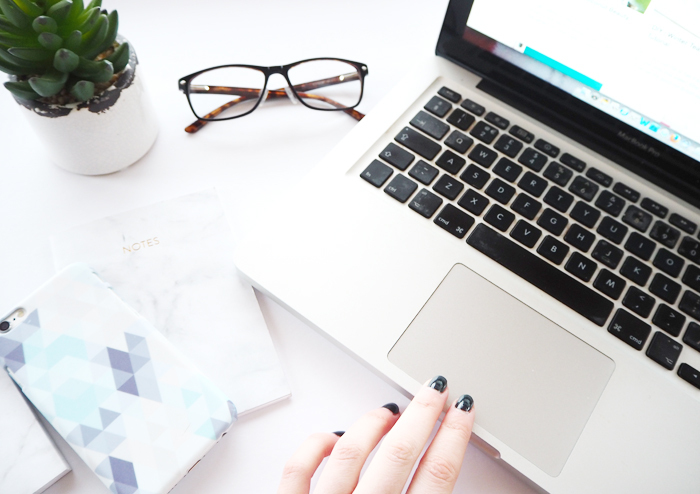 I am definitely still learning and working on keeping a balance between full time work and blogging, some days I have so many ideas and projects I want to do for my blog but very little time and I find myself getting stressed. But following these tips has helped me make sure I achieve what I want to creatively in both my blog life and everyday working life. I hope you have found them helpful too and if you have any tips you find work for you I would love to hear them!